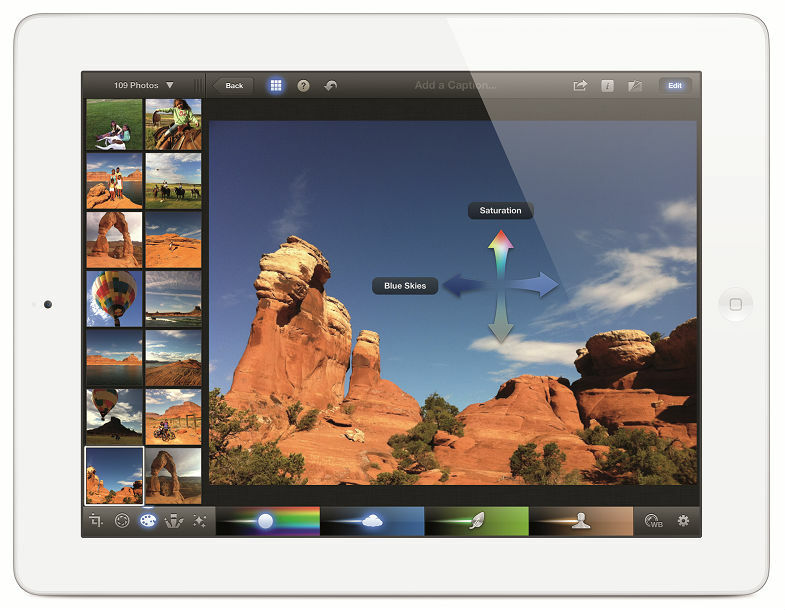 The new third generation iPad was first announced March 7th 2012. The new iPad features a “Retina Display” HD screen, 4G, faster dual core processor and a 5MB camera for high quality photos and 1080p video. Read our guide to the different types of new iPad available to buy. The Wi-Fi only version is cheaper than the 4G version. It has all the exact same features, is available in black and white, and memory sizes. The Wi-Fi + 4G version can connect to 4G and 3G mobile internet. 4G is the latest technology standard, and isn’t properly available yet in the UK. The 4G version is £100 more than the Wi-Fi only version. The new iPad is available in two colours, black and white. The black version of the new iPad is available in both Wi-Fi only and with 4G, and in all the memory sizes. The super-beautiful white version of the new iPad comes in both Wi-Fi only and with 4G, and in all memory sizes. The new iPad comes in three sizes in regards to memory, and as usual the memory cannot be expanded. The smallest version of the new iPad, the most affordable also at £399.00 in Wi-Fi only. The well sized middle version of the new iPad, available at £479.00 in Wi-Fi only. The largest size new iPad, starting at £559.00 for the Wi-Fi only version. An Official video from Apple for the new iPad. A great introduction to the new iPad. Read our guide to the best types of iPad cases for the new iPad/iPad 3.